BPT now services Varian-Agilent console power supply systems! 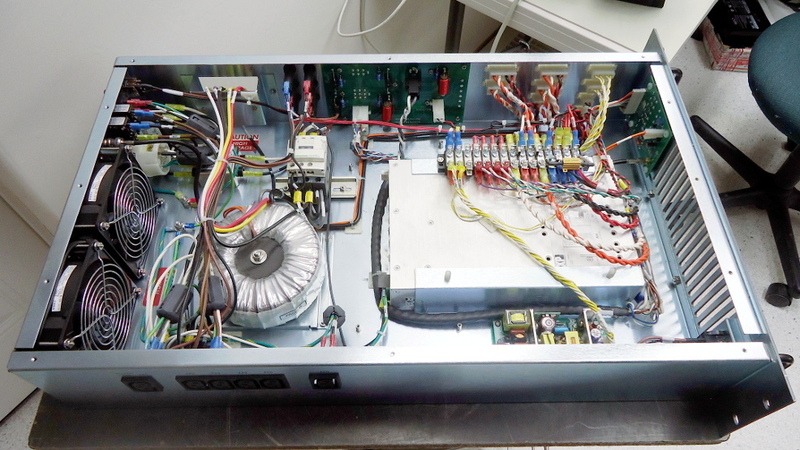 BPT has been supporting Agilent with repair and test of the P/N XXXXXXXXX power supply. All of the power supplies (each individual connector) are 100% tested under full load. 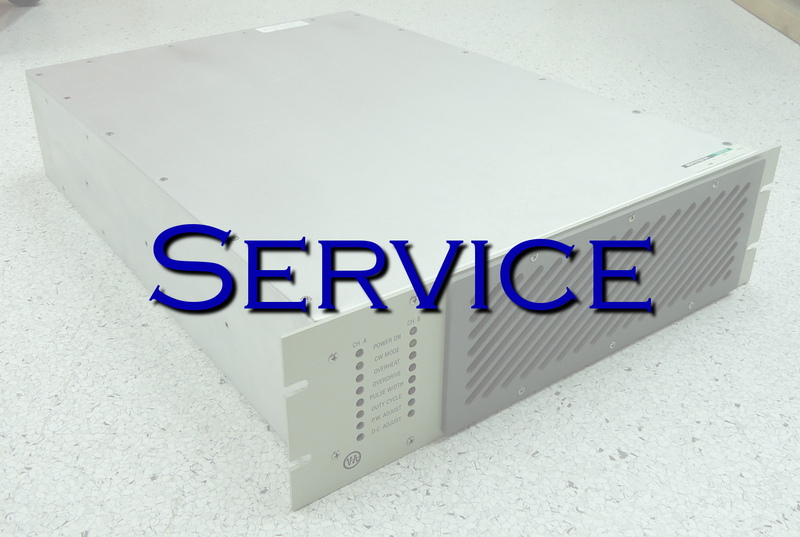 We have a loaner system available and an inventory of spare power supply modules.